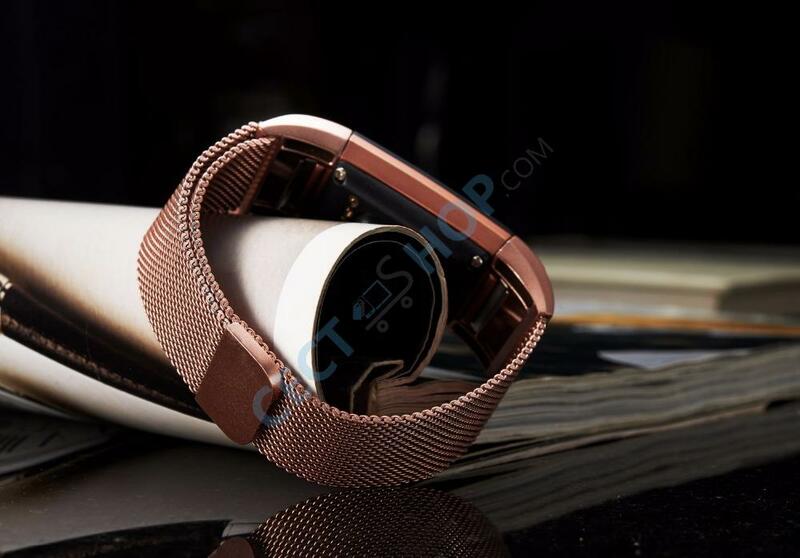 Oukitel has launched a new smartband! 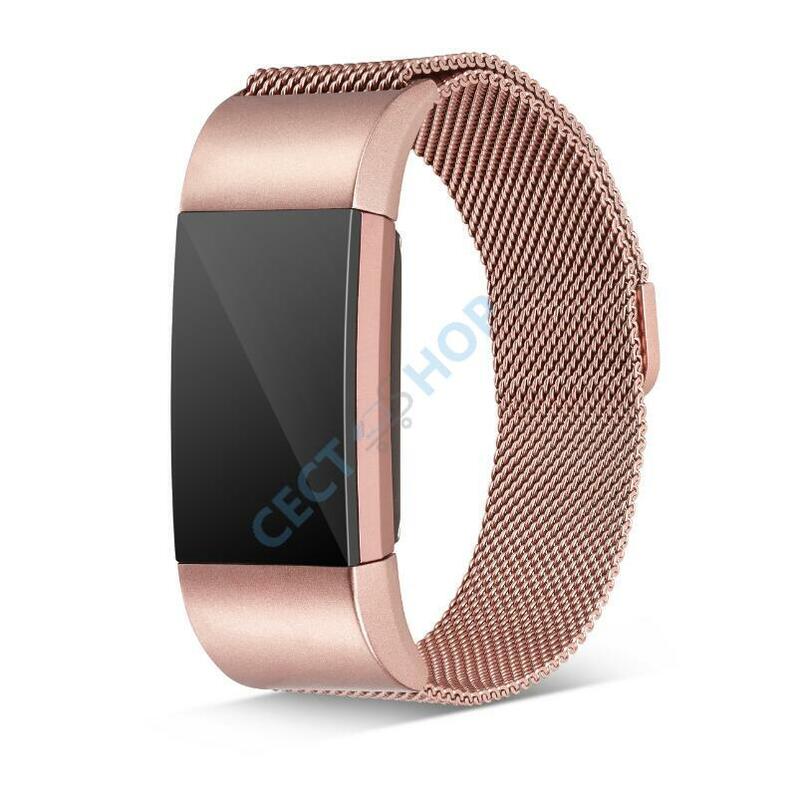 The Oukitel S68 Pro smart band features a large 0.96-inch OLED display shows the time, number of steps, your heart rate and the distance traveled, as well as calorie consumption and records them. 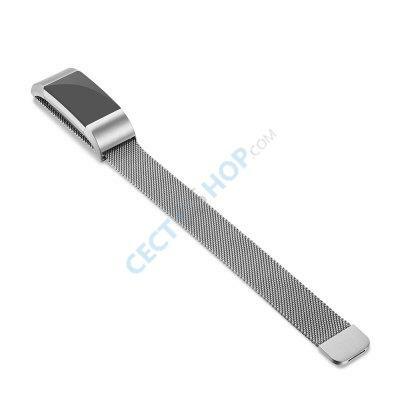 Also, further information like the battery status and messages from your phone are directly displayed on your wrist. The data can also be easily accessed via the touch button on the S68 Pro smart band. The display is elegant and bright enough to see everything perfectly even under direct sunlight. The biggest concern with any fitness tracker is the battery life. The Oukitel S68 Pro comes with a 60mAh battery, which has a standby time of 7 days thanks to energy saving sensors. 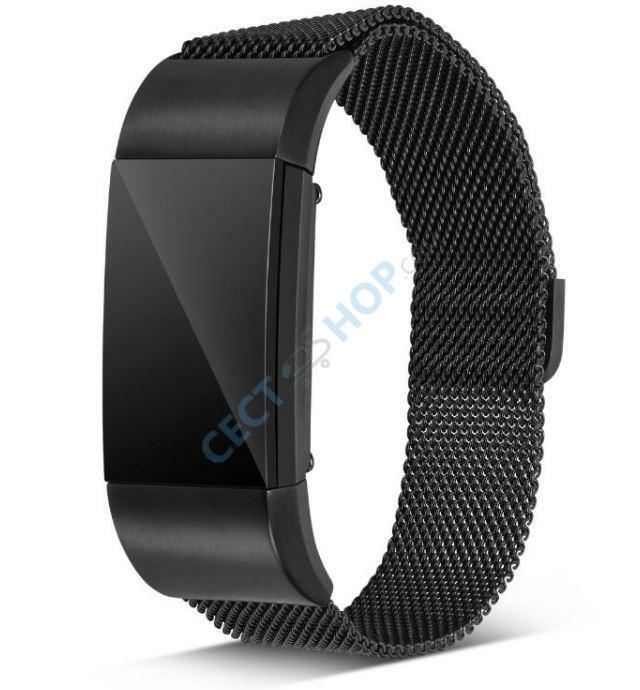 The fitness tracker comes with a power-saving acceleration sensor to count your steps. Also, a heart rate sensor calculating your heart rate is on board. 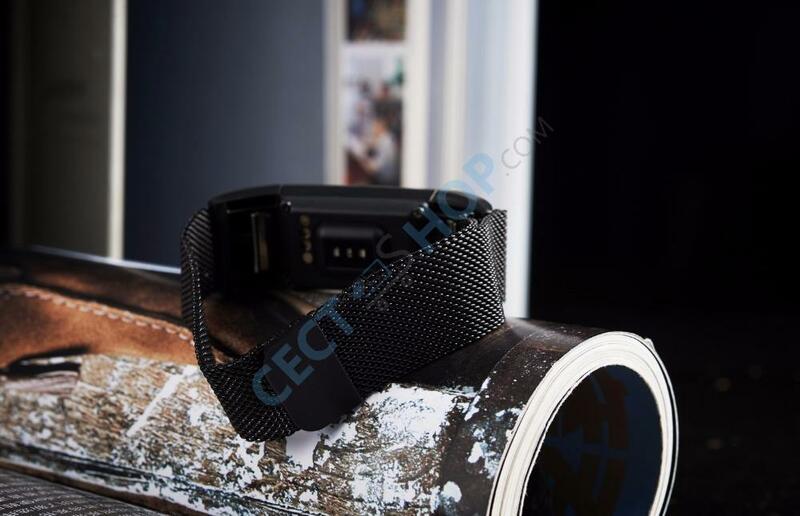 It also comes with the Bluetooth 4.0 interface, which ensures a fast and stable connection with your smartphone or tablet. 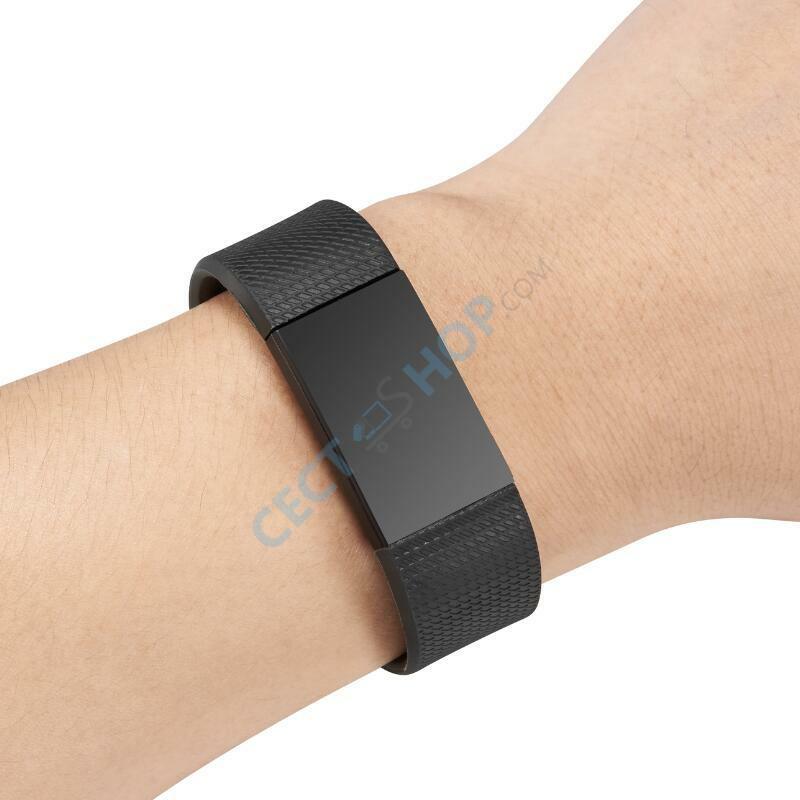 The fitness tracker also supports the sedentary alarm function. 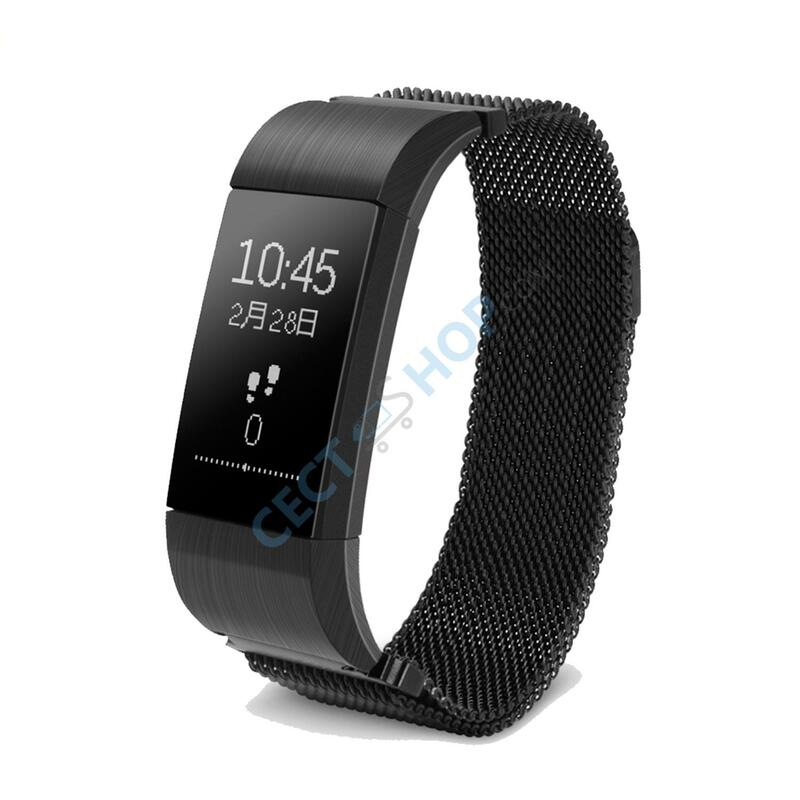 The Oukitel S68 Pro monitors your physical activity and warns you when you sit for too long. 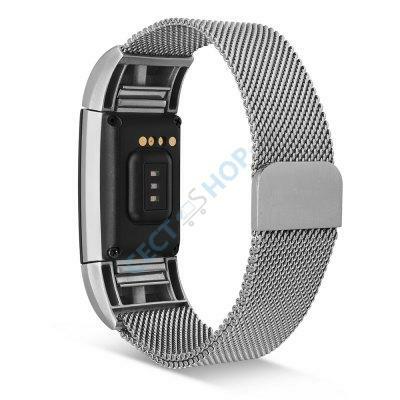 It warns you by vibration and reminds you to get some fresh air or be physically active. Also a sleep monitor is included. 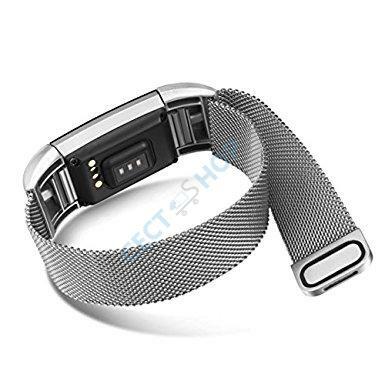 The Oukitel bracelet is made of a zinc alloy, which lets your skin breath thanks to its cord design and thus prevents annoying sweating under the strap. 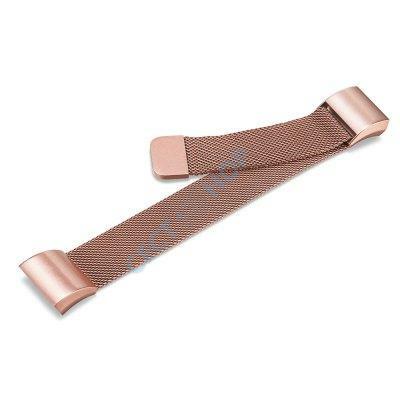 At the same time, the bracelet is very light, which helps you to wear even during sleeping. It monitors your sleep and shows the phases with light sleep and deep sleep in the app. Of course, the device is also dust-proof and splash-proof. It has the IP65 certification. 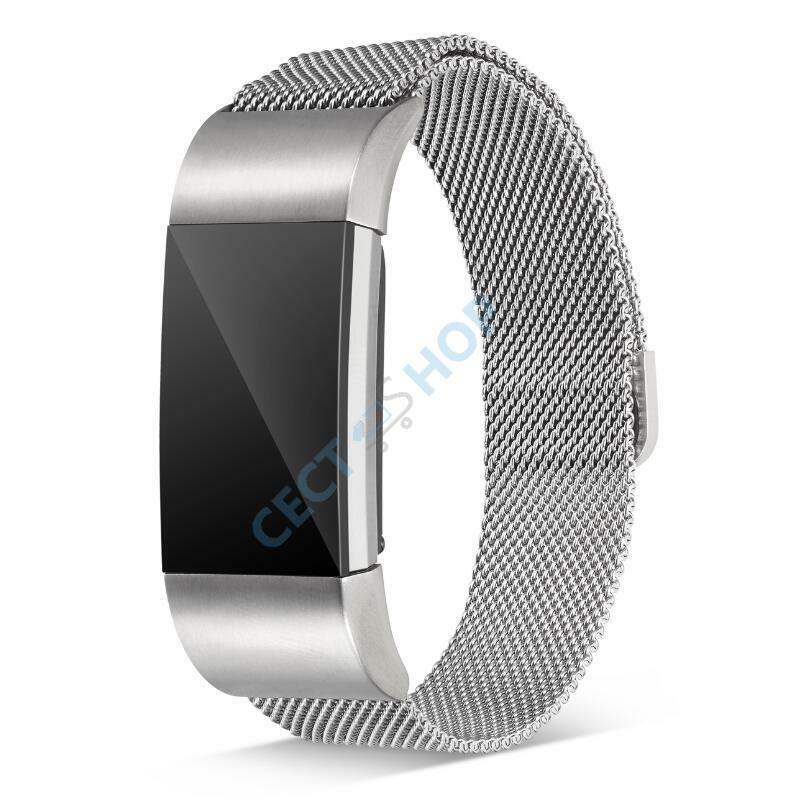 Other features include the vibration for incoming calls, SMS, app notifications and alarm clock. 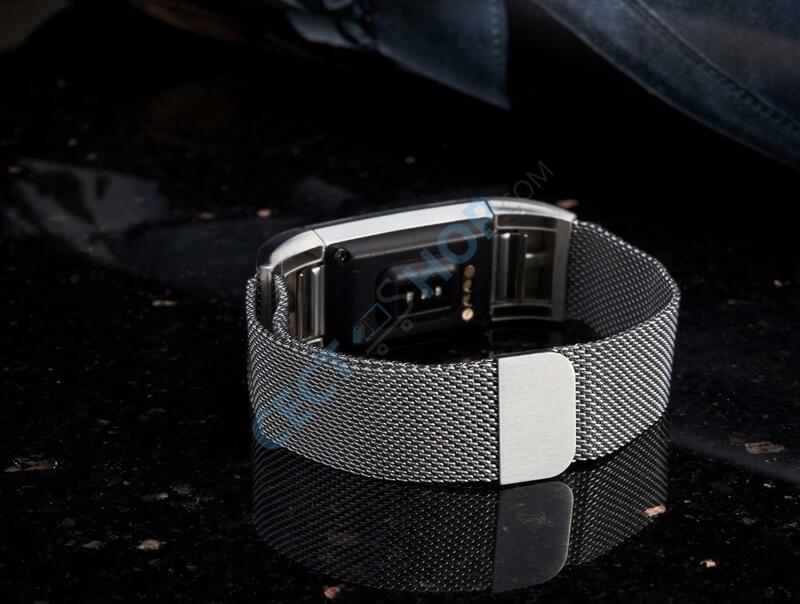 Notifications from Facebook, Twitter, WeChat and Whatsapp will also be displayed directly on your wrist. 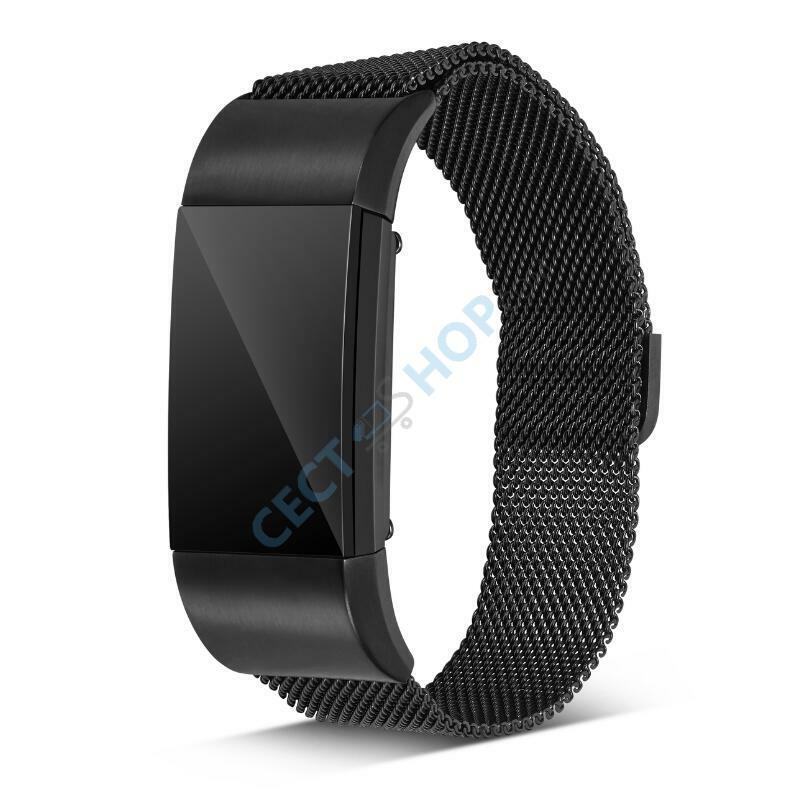 Order and buy the Oukitel S68 Pro smartband at CECT-Shop now! Ich hatte zuvor bereits ein anderes Fitnessband, für das ist deutlich mehr zahlen musste, dass mir allerdings kaputt ging. Da ich keine Lust hatte nochmal so viel auszugeben, kaufte ich mir das Modell in Zusammenhang mit meinem neuen Smartphone. Nach bisherigen Tests kann ich keinen großen Unterschiede feststellen zu meinem vorherigen Modell Im Gegenteil das hier sitzt perfekt und fest am Handgelenk ohne auf Dauer unangenehm zu werden.